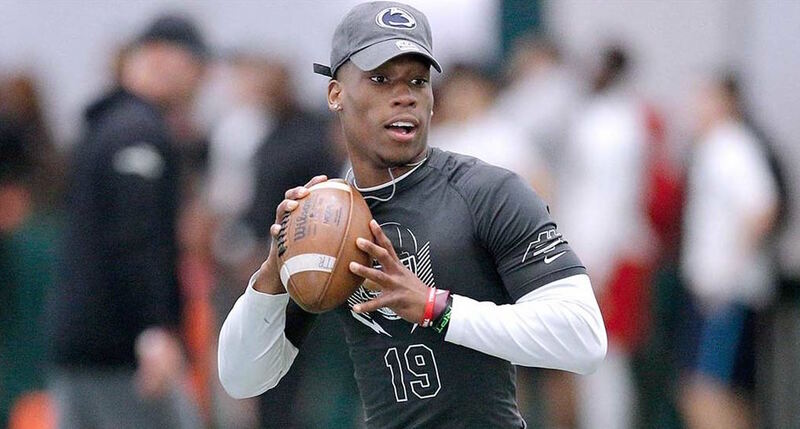 2019 Recruiting Class: What’s Next? 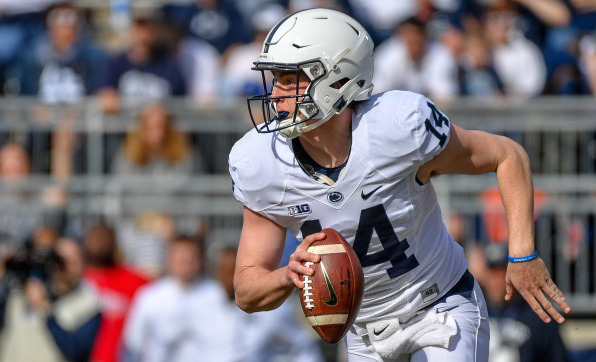 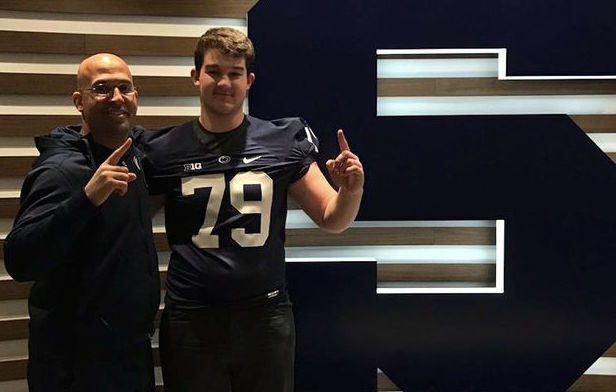 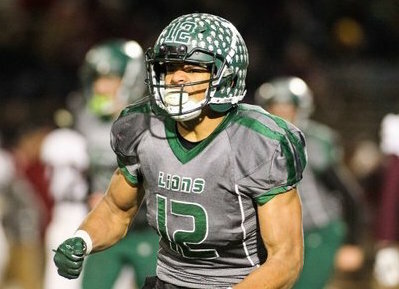 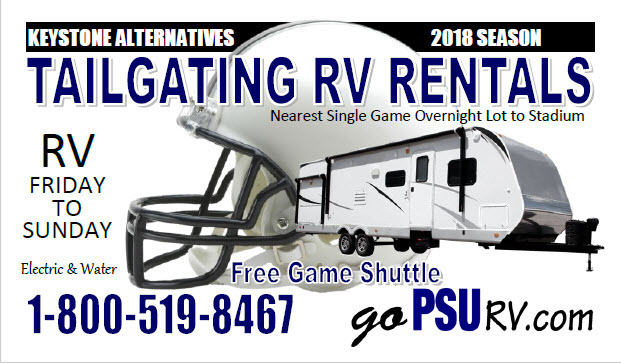 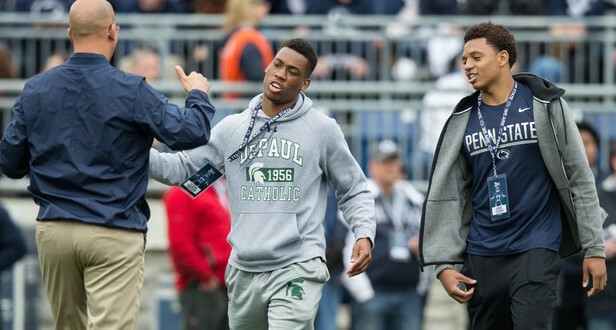 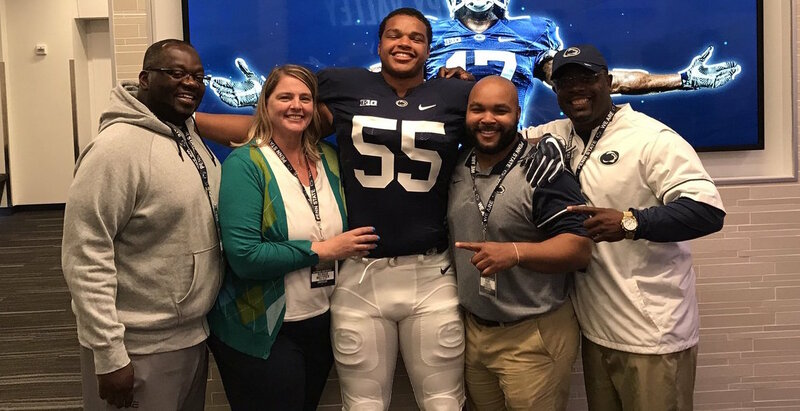 Dustin and Greg look at what’s next for PSU’s 2019 recruiting class and some top targets remaining! 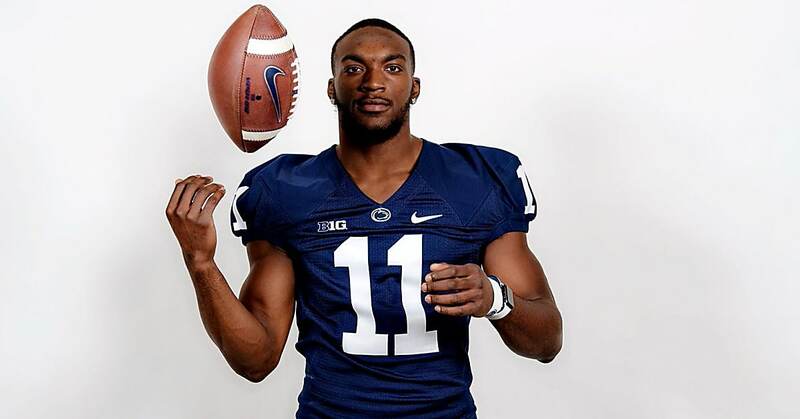 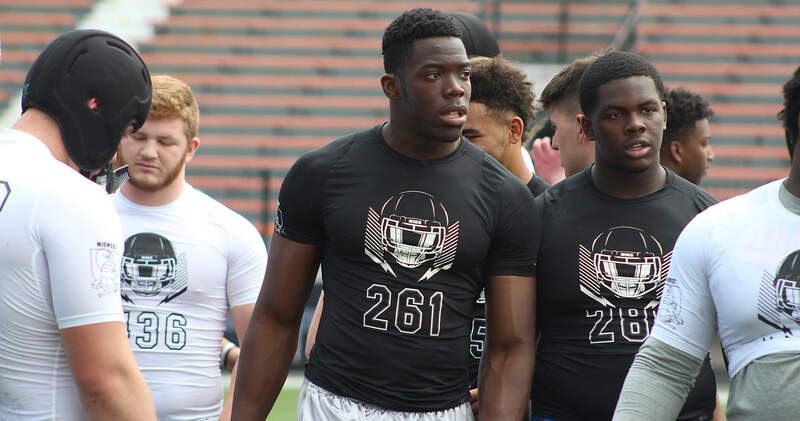 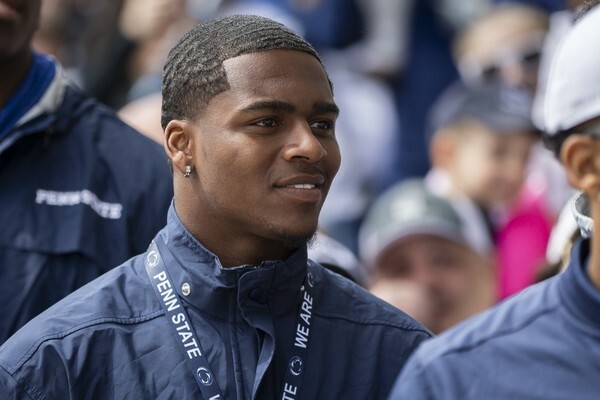 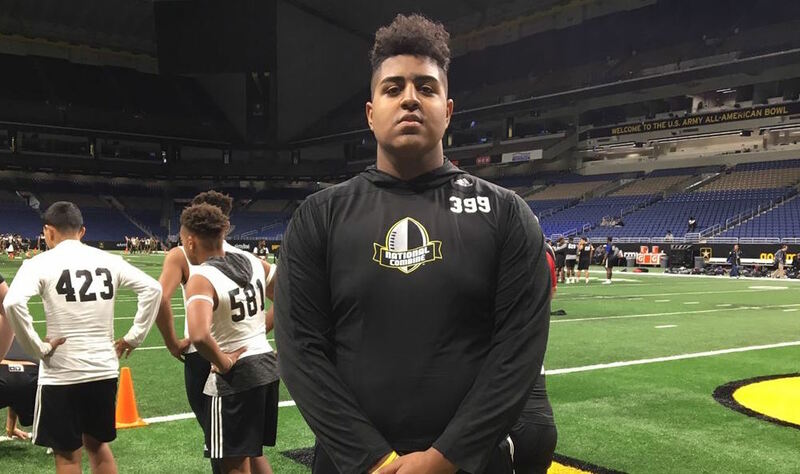 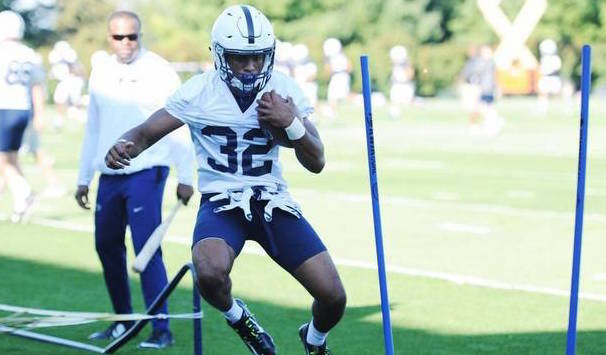 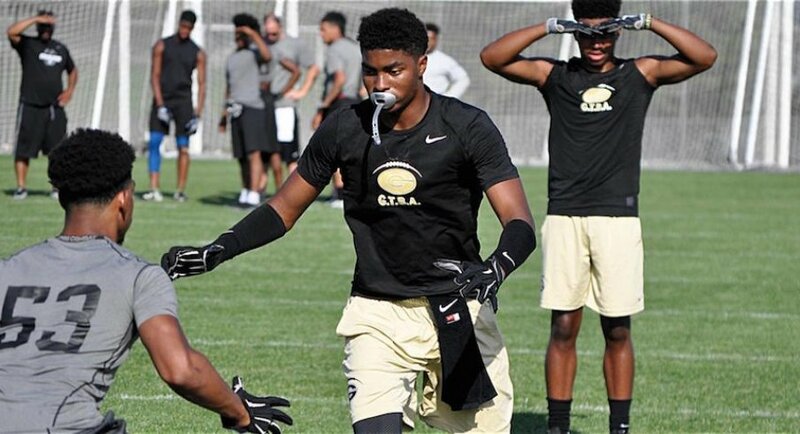 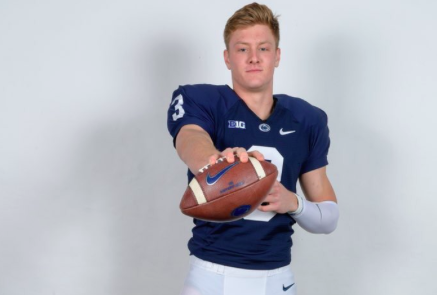 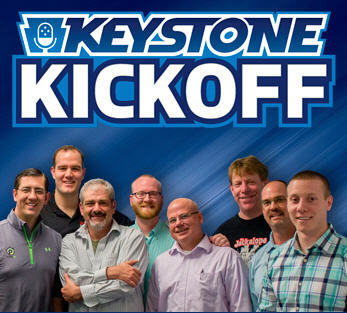 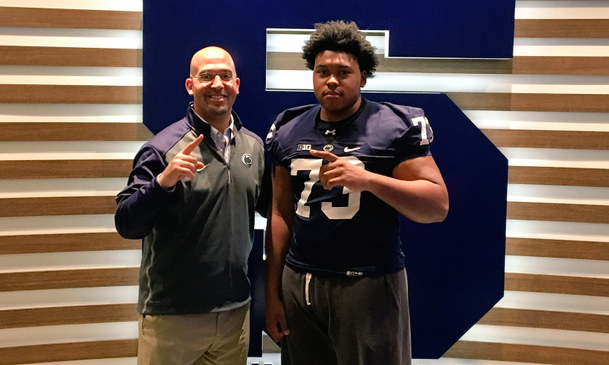 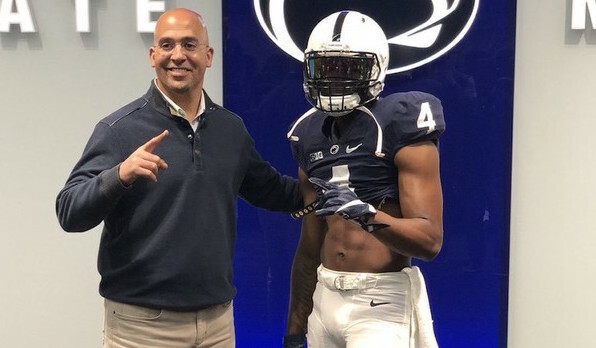 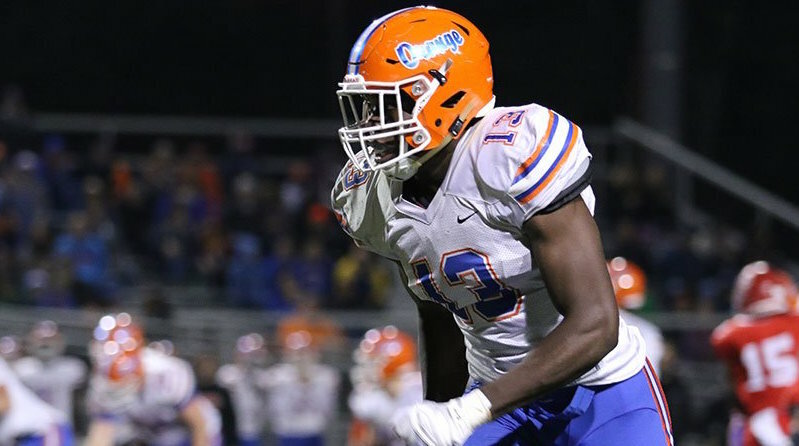 (DL target Zach Harrison above) Download KSN Podcast: PSU 2019 Recruiting: What’s Next?